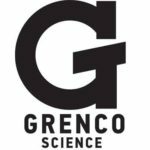 In celebration of the monumental partnership, Grenco Science proudly debuts the Snoop Dogg | G Pen ground material™, the first in a collection of upcoming releases designed by Snoop himself, the Double G Series. 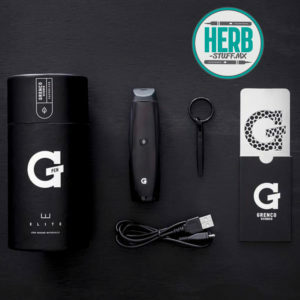 An intricately designed roadmap of Long Beach is showcased on the G Pen and inside perimeter of the box, personalizing the collaboration with areas sentimental and nostalgic to the icon. 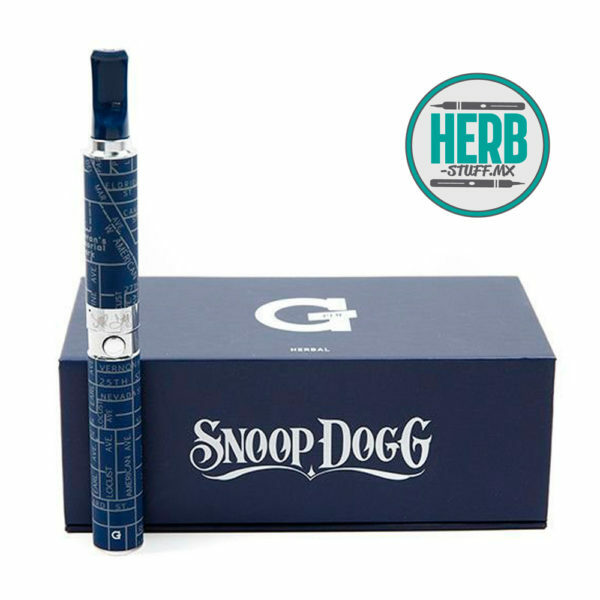 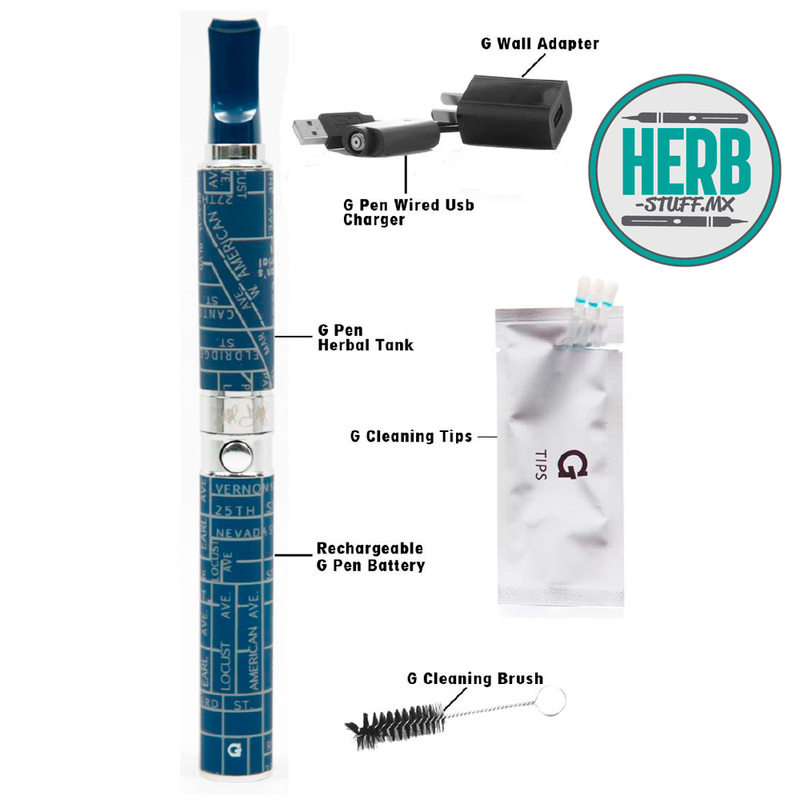 Fully customized including a Snoop Dogg signature engraving, The Snoop Dogg | G Pen Ground Material Tank is comprised of a stainless steel outer encasement, a scientifically-hardened glass sleeve, and the tank, itself, wherein ground material are housed and activated. 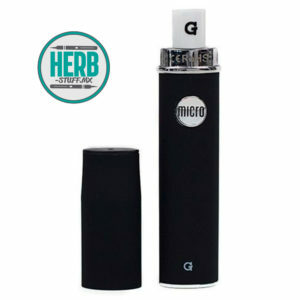 “What’s fly about the vaporizer movement is that it’s clean and convenient. 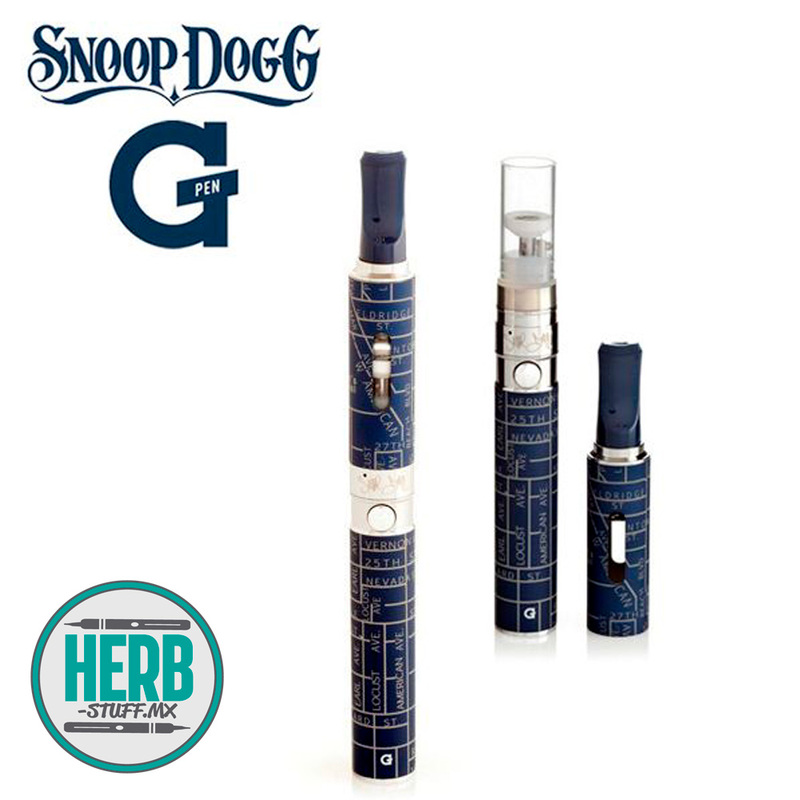 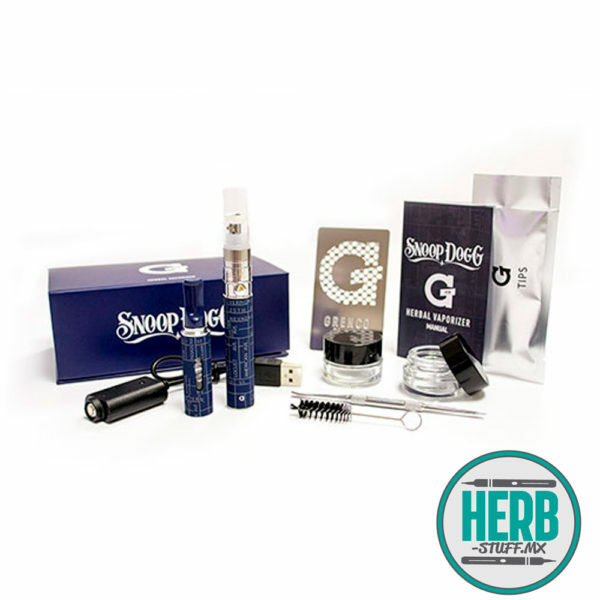 Launching my custom G Pen is a great way to kick off the business partnership with Grenco Science,” said Snoop Dogg. 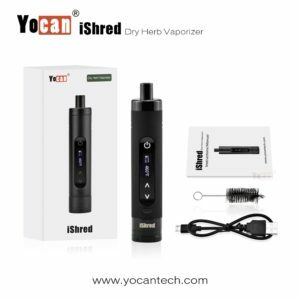 Best Vapes & Smoke Stuff in the world!. 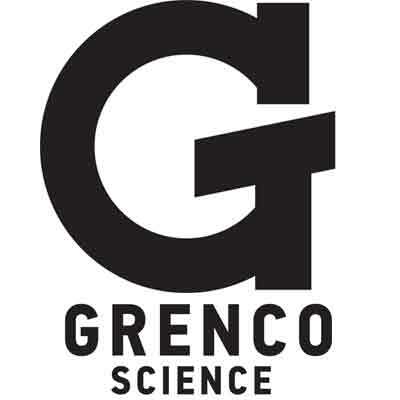 Powered by Creatigrafia "Ideas que generan éxito"